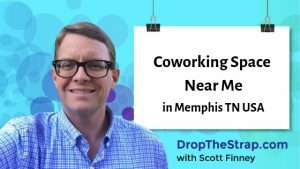 Coworking Space has arrived in Memphis TN USA. Coworking space is the modern day solution to the rising number of remote workers. Remote workers are all these people you see working from their laptop. They have found a way to work from wherever they can find WiFi. 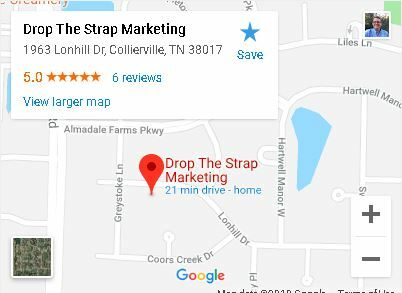 I can help you find coworking space near me. Some remote workers are working on projects with people in another geographic location. Some remote workers find they are more creative and often times less interrupted if they physically get out of the office. A home office was once a dream. Now that more people are able to work from anywhere, many find the home office lonely… and distracting. Lonely because you lack any person to person interaction. Distracting because you always have those “quick” little task around the home like washing clothes, doing the dishes, anything that can help you put off that work task you aren’t excited to start on. What do all these listed above include and exclude? What is offered and what is not? Today it really takes a conversation between the space owner and the potential user. It might be something as simple as the use of a refrigerator that could be the deciding factor. All the options have their pros and cons. Let me know if you would like help finding the best solution for your needs.